U.S. House of Representatives approves legislation expanding sanctions on Iran over its ballistic missiles and support for Hezbollah. The U.S. House of Representatives on Thursday passed legislation expanding sanctions on Iran for its ballistic missile development and support for Hezbollah, The Hill reported. The four measures targeting Iran’s ballistic missile program and Hezbollah support all passed easily with bipartisan backing, the report noted. The sanctions come nearly two weeks after President Donald Trump said he would not certifyIran is complying with an international agreement on its nuclear program. For now, House lawmakers are focusing on clamping down on Iran in other ways such as the Hezbollah and missile-related sanctions. As part of this, the House on Wednesday passed a series of sanctions against Hezbollah, Iran's terrorist proxy in the Middle East. 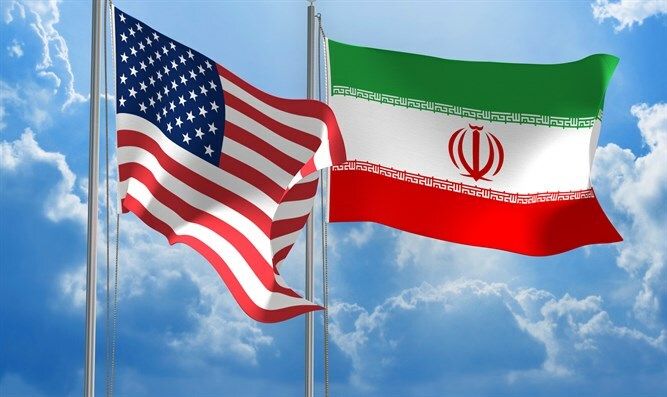 A bill authored by House Foreign Affairs Committee Chairman Ed Royce (R-Calif.) authorizes sanctions against Iranian government agencies involved in ballistic missile development, as well as any other foreign entities or individuals that provide resources for it. It passed 423-2. “Iran has no business developing or acquiring intercontinental ballistic missiles,” Royce said during House floor debate, according to The Hill. Iran is one of three countries designated by the State Department as a state sponsor of terrorism, in part because of its support of Hezbollah. Sudan and Syria are the other two countries currently deemed as state sponsors of terrorism. While the sanctions regarding Iran’s use of ballistic missiles and support of Hezbollah drew bipartisan support, Democrats are sure to oppose any measure that threatens to undermine the nuclear deal. Congress previously sent a bipartisan sanctions package to Trump in July that included new sanctions on Iran, North Korea and Russia. The legislation approved on Thursday would expand upon those sanctions.